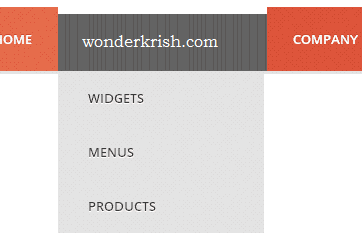 Drop down navigation widgets are very important for every website because it allows your website visitors to easily navigate your website. 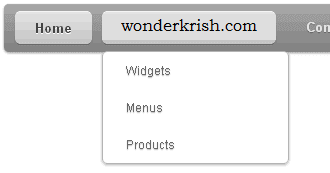 But what if you have amazing, stylish and some of the best-customized drop-down navigation menu for your Blogger. 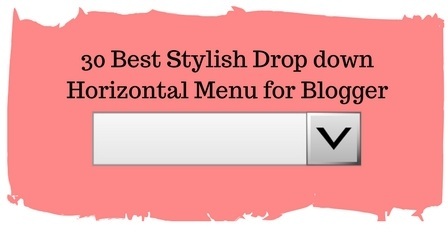 So, I have here, 30 best and stylish drop down horizontal menu bar for your blogger blog. Just follow the simple steps and you will be done within no time. Let’s get started right away. 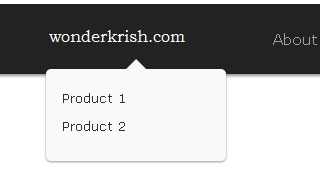 Watch the video tutorial to understand better. Step 1. 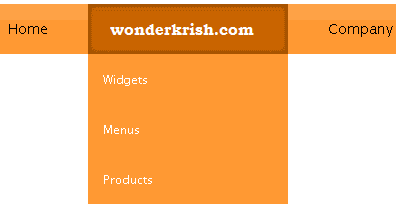 Login to your Blogger blog and click Layout. Step 2. 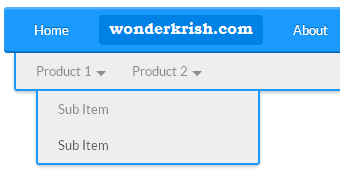 Select Add a Gadget.